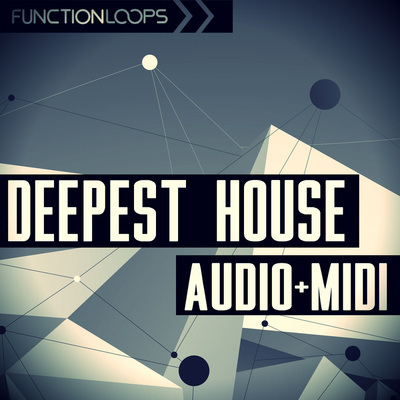 "Deep House Piano" is an essential collection of the most important element in Deep House - the Piano! Let's face it, that most of the best tracks in the genre have piano riffs playing around or as the main thing of the track. Piano gives a soul to any Deep House production. So, we brought a pro-piano player to record this remarkable collection of fresh and classic piano riffs for you to use in your next tracks. 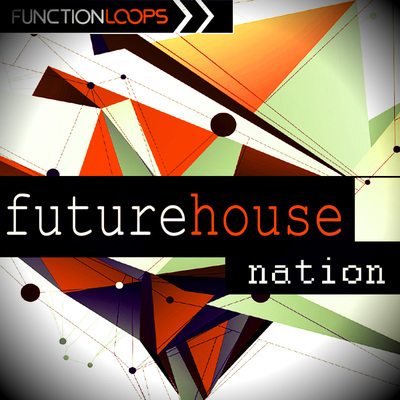 Now, the good thing about this collection is that each piano idea has a Wet/Dry WAV Loop + corresponding MIDI Loop, giving you endless possibilities and maximum flexibility to add your own FX and quickly re-create the sounds, while building your own melodies easier then ever. All of these features, make this pack an ultimate Piano tool for any producer out there seeking to create top sounding pianos in their tracks. 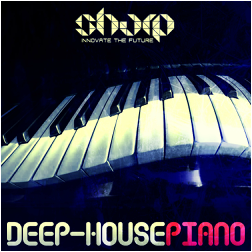 "Deep House Piano" a one-stop station for Piano Riffs creation. 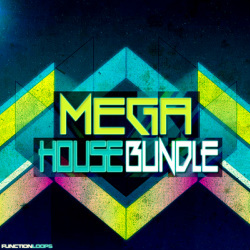 Can fit also for many other House sub-genres, such as Tropical House, Tech-House, Future House and more. 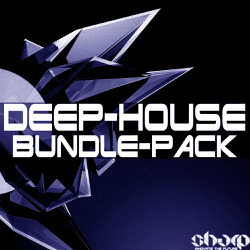 Price: 9.99$ + FREE COPY of Drums Bundle with this purchase!